Bottoms up to new wine offerings! Customize everyone’s favorite Brunch beverage to create a delectable concoction you’ll love! No matter.. 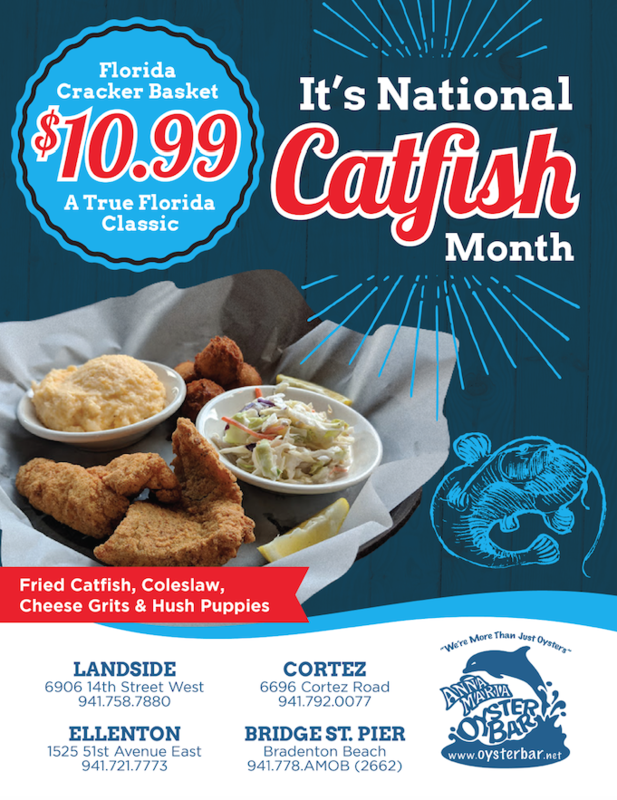 In honor of National Catfish Month, we’re bringing back…. you guessed it… our famous and flavorful Florida Cracker Basket! Who doesn’t love a killer happy hour?! It’s hard to turn down a good time with great friends when happy hour is involved… especially..